Regulatory Technology, more commonly known as "RegTech", comes in the wake of FinTech. 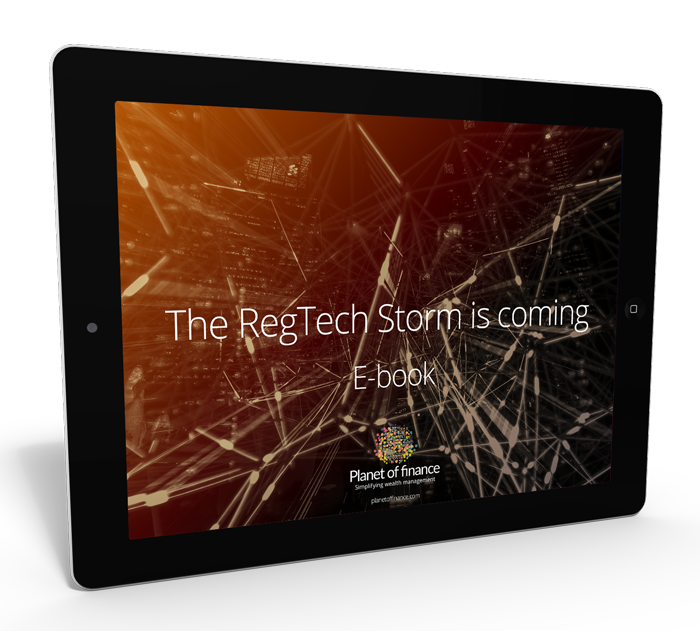 The financial crisis of 2008, increased global terrorism and the resulting onslaught of financial regulations has somewhat forced RegTech into existence. As new technologies have emerged, the growth in resulting data has been phenomenal and regulators find themselves turning to RegTech to find solutions to collect, analyse and digest this data. Here at Planet of finance we keep track of the most relevant developments to signal them for you. We are the ultimate meeting place to discover, connect and learn about the latest topics relating to your financial wealth. We look at what is RegTech and how it is impacting wealth management. We have compiled a global map of RegTech companies across 10 sub-sectors. We look at how RegTech is looking to shake up client onboarding and take a closer look at Money-ID. Chapter 3 Can AI Improve Client Onboarding? RegTech is the contraption of "Regulatory Technology" which has come to describe the group of companies that are using technology to address regulatory challenges in the financial services sector. 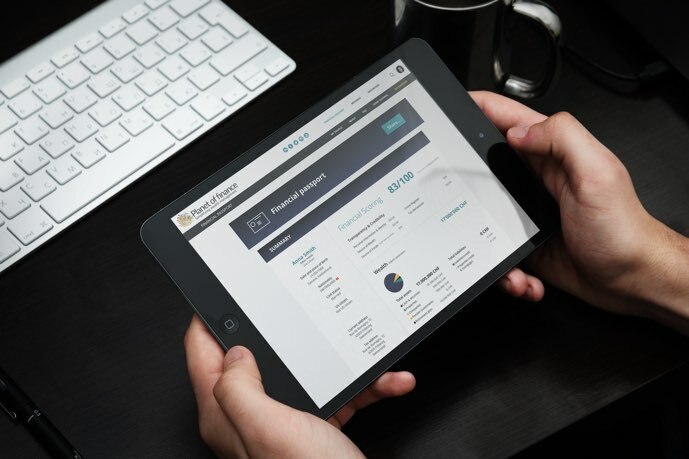 The aim is to bring both operational and cost efficiencies to the processes currently in place to comply with financial regulations.